Janina is one of those rare artists that has become a household name by power of her sheer will and talent. 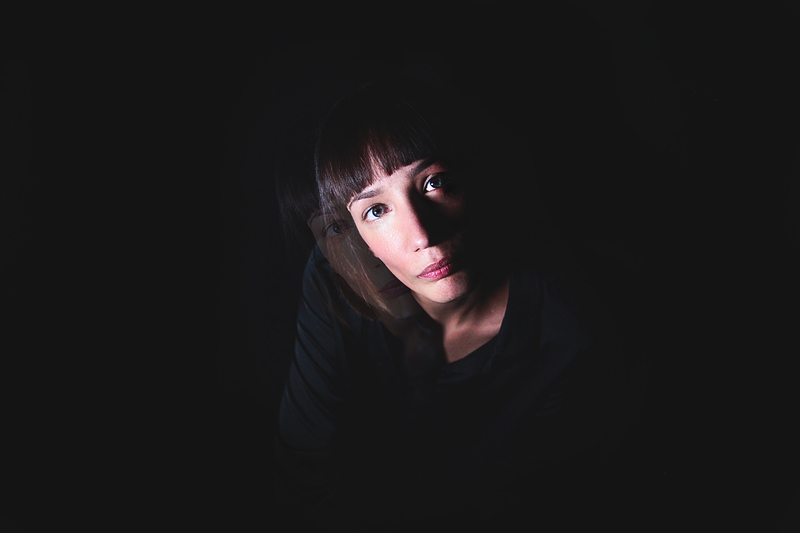 Enthusiastic and obstinate would probably be two good adjectives to describe Janina, a Berlin born & based DJ, who has been above all a pillar of the German electronic underground scene for over twelve years. 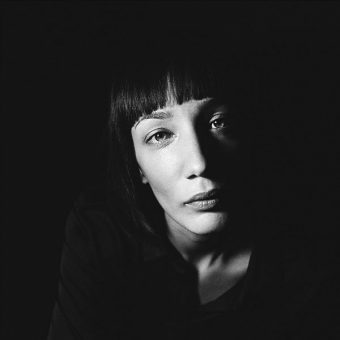 After dropping out of school and having bought her first turntables in her teens, Janina built a deep knowledge of electronic music and developed a deep interest in vinyl records, while working at the Berlin DNS Record Store. 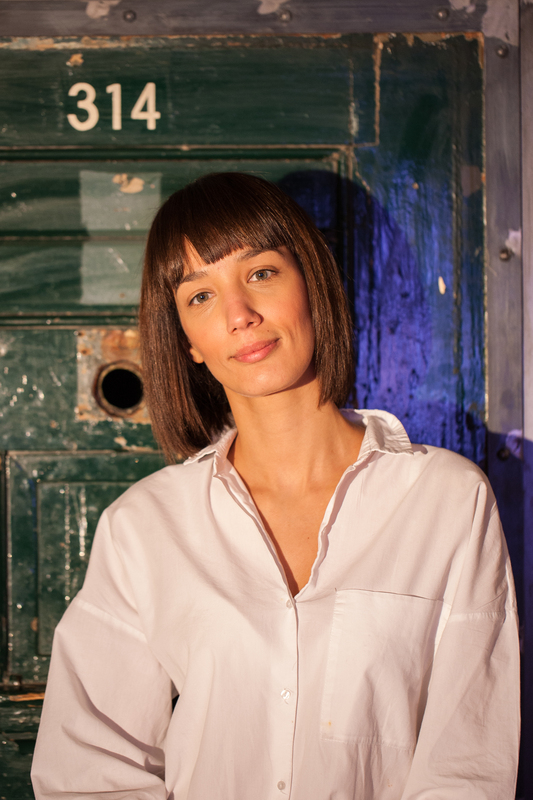 Lively and full of curiosity, it became obvious to Janina that she would dedicate her time and energy to music when she discovered the BeatStreet parties and got her first Perlon Records as treasured presents. She first rose to prominence through her active residency at the needs-no-introduction Berlin Club der Visionäre. It was there she developed her impressive sharp ear, technical skills and an assertive signature style, despite continuously evolving music tastes. 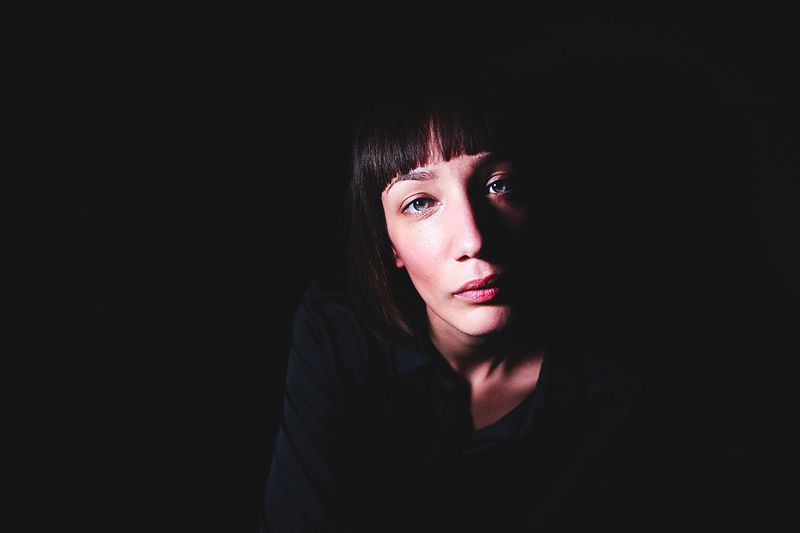 After performing her first gig at Club der Visionäre at the tender age of 18, where she has been a resident since then, Janina has performed at the most legendary nightclubs in most European capitals, with her ears and eyes always looking at the crowd. 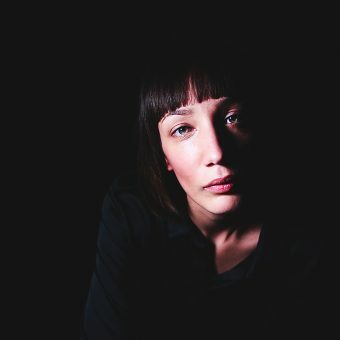 While sharing the decks with Ricardo Villalobos, Richie Hawtin, Robert Hood, Chris Liebing, Thomas Melchior, Fumiya Tanaka, Cassy and other artists around the world, she now has her very own night at famed Tresor and at the Unusual Suspects Nights at Sankeys Ibiza a residency. Her mixes for Into the Valley music festival and Vice Magazine have received rave reviews. 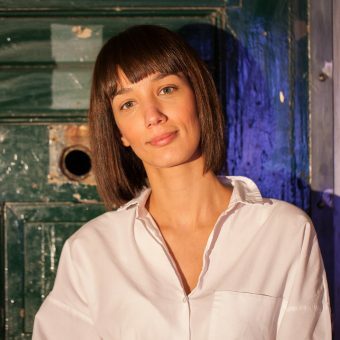 She made the Resident Advisor top 5 Performance and has played huge shows from NYE night at DC10 to legendary Berghain/Panorama Bar, to Sonus Festival, Movement Festival or Big Burn in Istanbul. Passionate, creative and constantly willing to improve the electronic landscape, Janina is now focusing on her own label to be released this year, 2019. Happy & proud to welcome Janina to our BPitch Artists Agency!